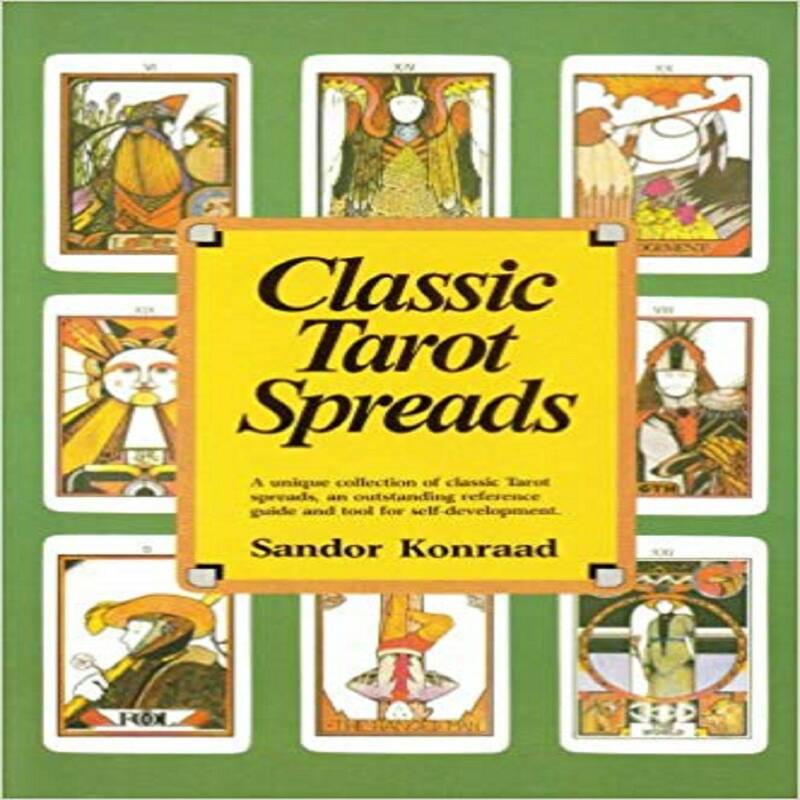 Classic Tarot Spreads presents one of the most comprehensive collections of card spreads available in one book. It includes 22 classic spreads that provide a key to the history, mythology and metaphysical meanings of the cards. The book not only covers the practice and ritual of card reading, it treats the Tarot deck as a magical tool and counseling medium that can be used to resolve basic life issues. Sandor Konraad includes spreads for opening a reading - answering questions about health, love, marriage and money - as well as spreads for ending a reading.